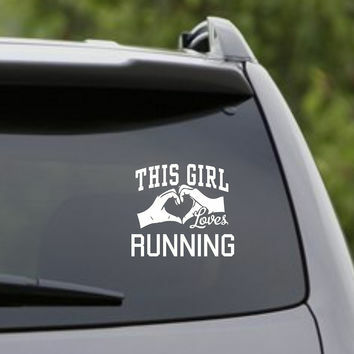 Add some fun decorations to your vehicle and show your runner pride with the selection of car decals and stickers for runners from Gone For a Run. 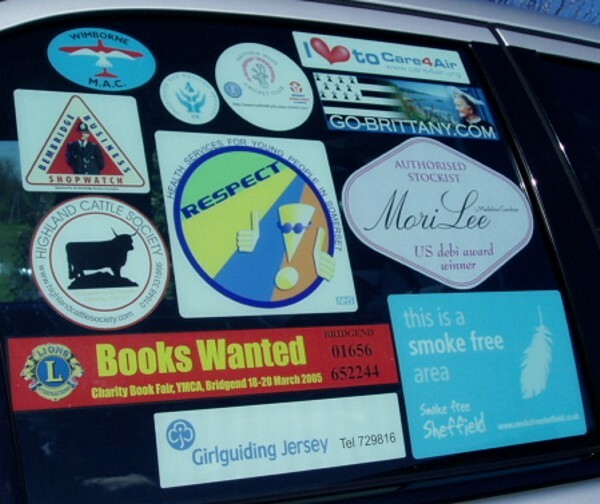 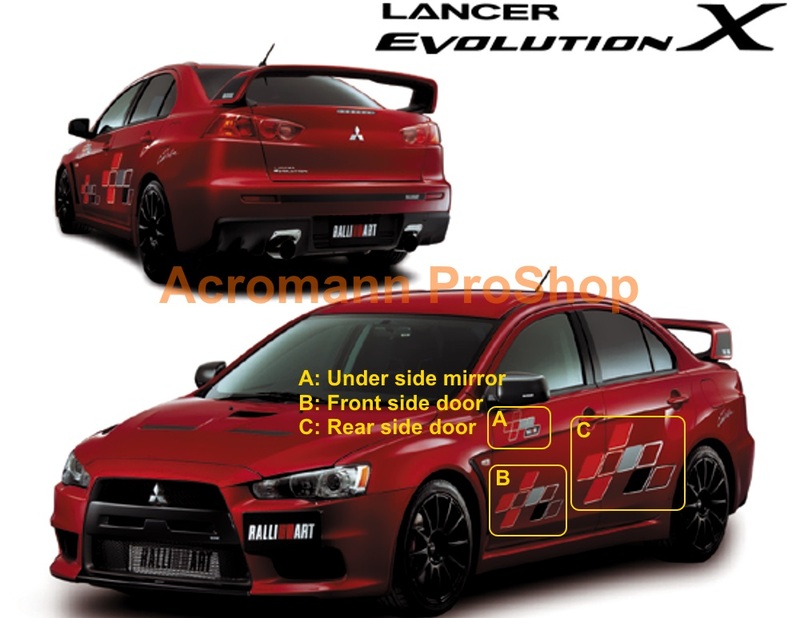 We offer a wide variety of traditional oval-shaped car stickers, die cut vinyl decals and personalized car decals. 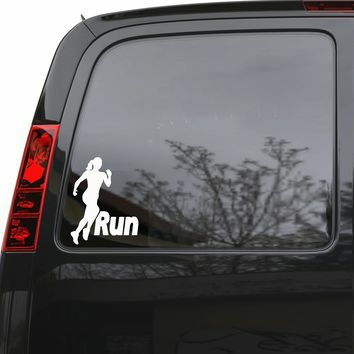 All of our running decals are made from weatherproof vinyl and are incredibly easy to stick to your car. 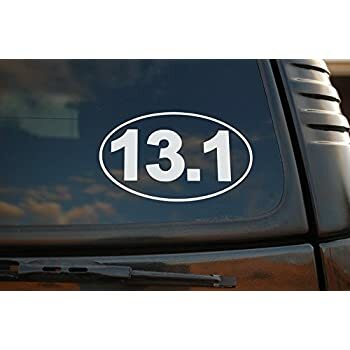 In addition to being used to add some flair to your vehicle, our runner’s decals are great for decorating laptops, tablets, lockers or any other hard and smooth surface. 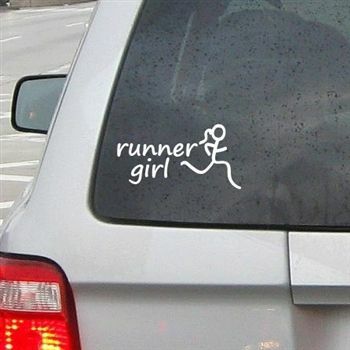 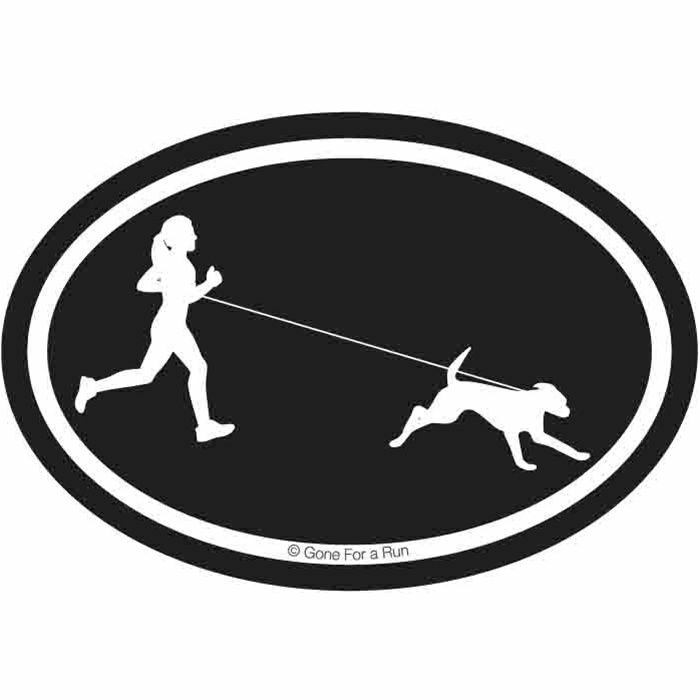 Our running stickers are made with our original designs in many different colors and sizes. 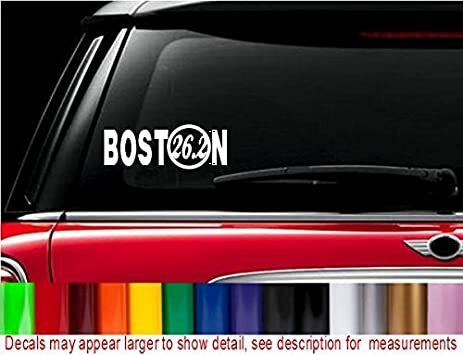 Our oval car stickers are available in your choice of up to eight different colors and are a perfect way to show off your latest race distance accomplishment. 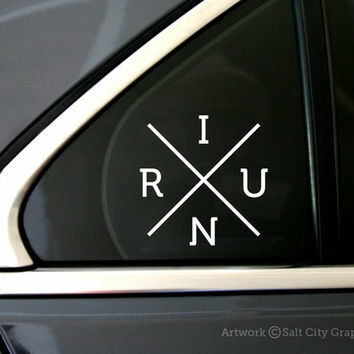 Die cut vinyl decals feature more intricate shapes, are mostly made from white vinyl and contrast nicely with dark windows or any dark-colored vehicle. 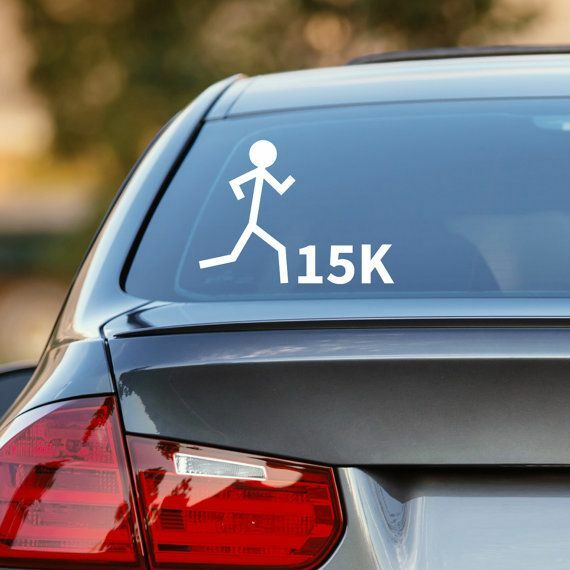 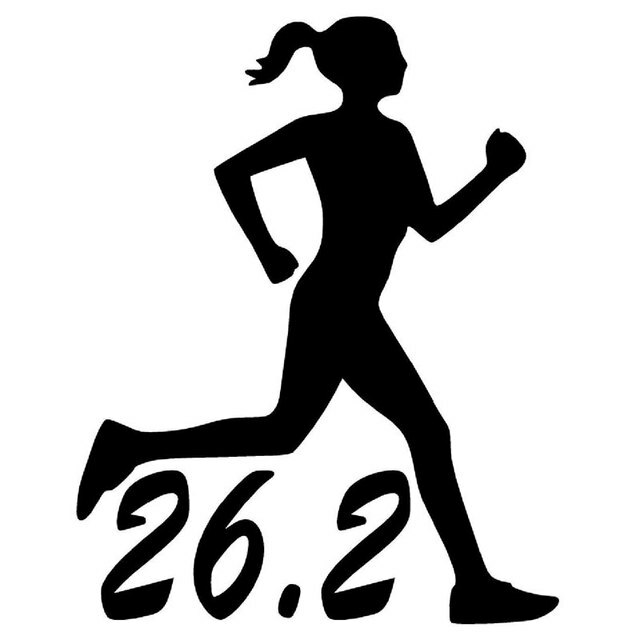 If you’d prefer a running car decal that is made especially for you, browse our selection of personalized decals for runners. 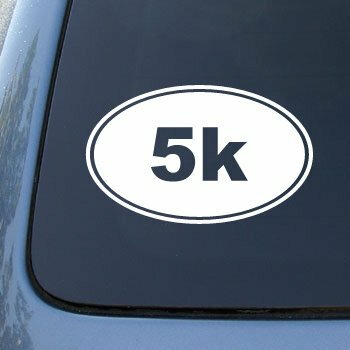 These custom car decals can be personalized with your name, the name of a race you completed and the date of the race. 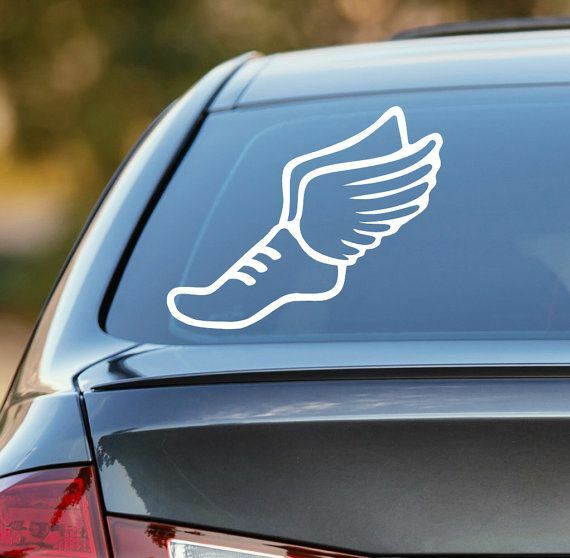 All of our car decal options are crafted from high-quality vinyl that is resistant to wear and tear. 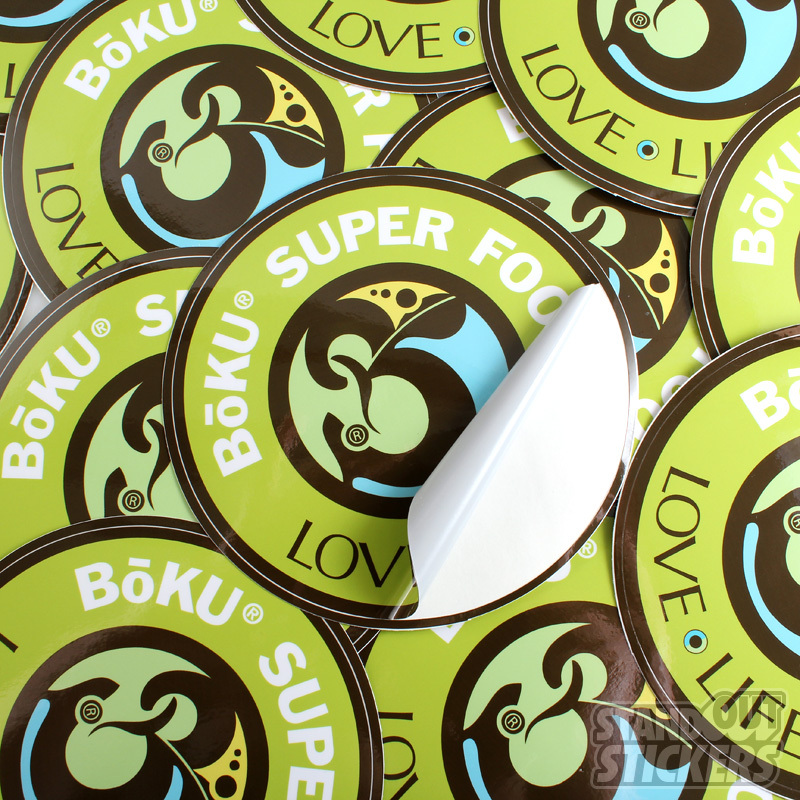 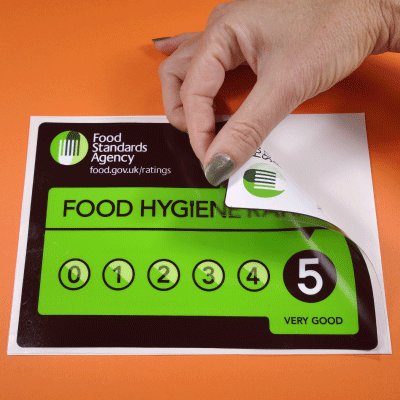 They adhere well to both metal and glass surfaces and should always be applied to a clean and dry area.